For your convenience our Cash-n-Carry is open to the public Monday thru Friday from 7:00am to 3:00pm to provide you with same exceptional products our wholesale customers enjoy. 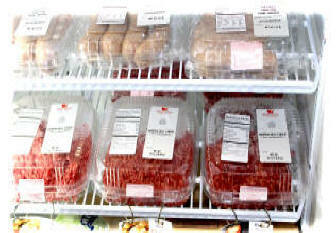 Stop by and browse our selections of fresh meats, vegetables, beverages and dry goods. 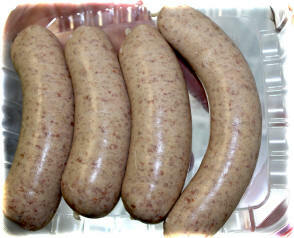 As well as cleaning supplies and a wide assortment of condiments and spices. 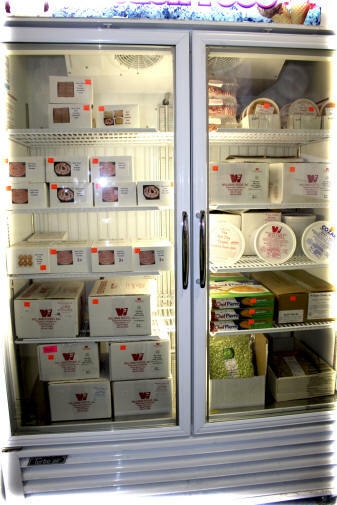 Our fully stocked coolers showcase various portion sizes of fresh hamburger, country sausage, hot dogs, chicken, chili's, pork chops, cheese, etc. 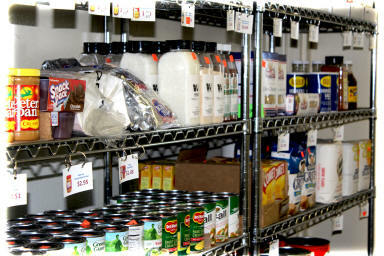 While our shelves of name brand can and dry good products offer you the convenience of grocery store like shopping. 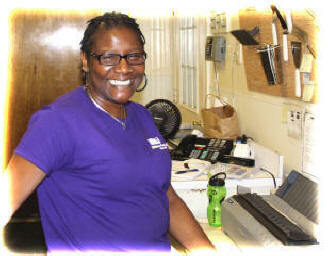 And our friendly experienced personnel are always happy to assist you with selecting your purchases. 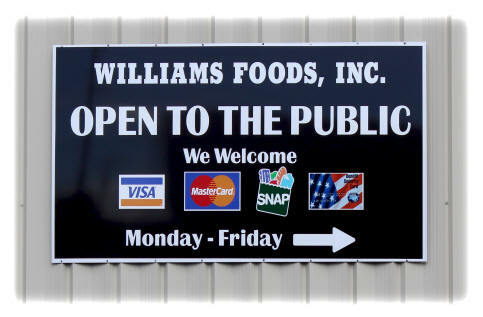 And we accept Cash, Checks, Visa, Mastercard, E.B.T and Snap Cards for payment.